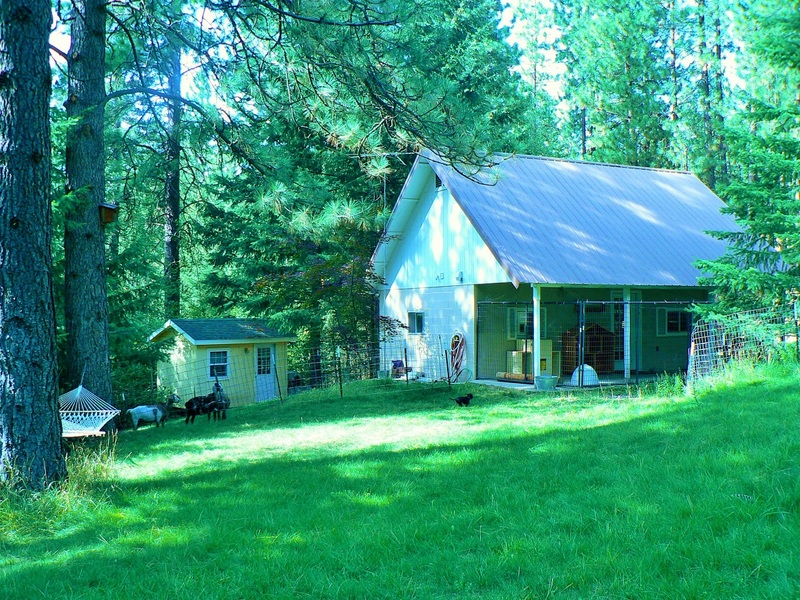 Cat's Pajamas is a full-service CAT-ONLY boarding facility in Coeur d'Alene, Idaho — located just 5 minutes from Post Falls and 25 minutes from Spokane, Washington. 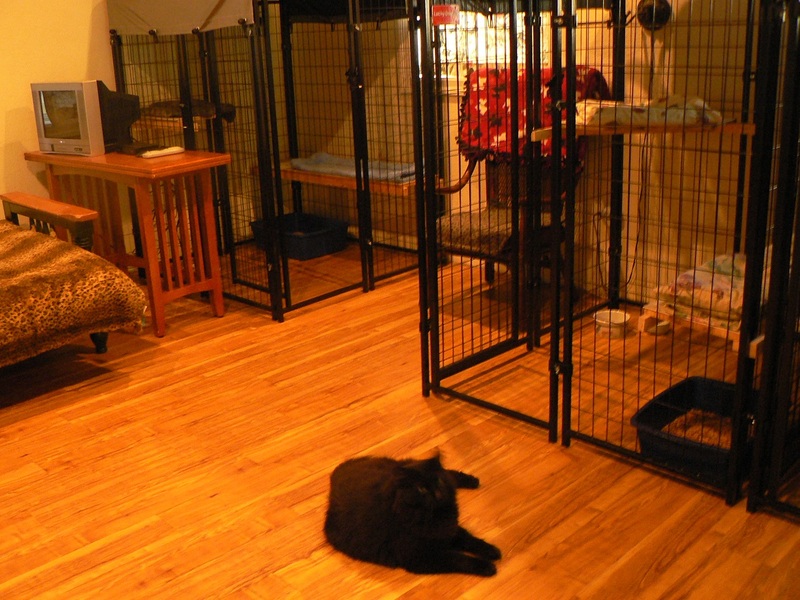 We provide cozy, comfy, cat-only boarding with spacious and separate accommodations in a beautiful and tranquil country home setting. Our food or yours. Cats do best on the diet they're used to, so feel free to bring your own food, and we're happy to accommodate - no extra charge. 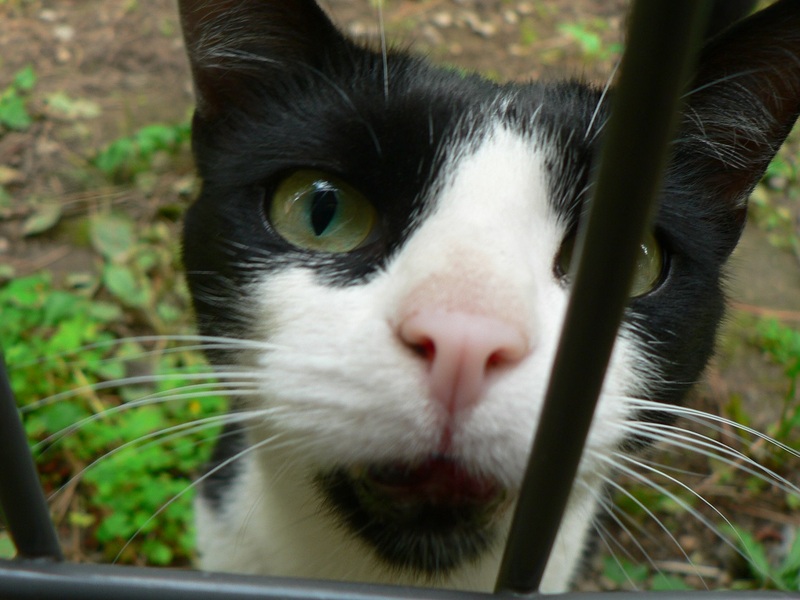 We know your little mouser is part of your family. 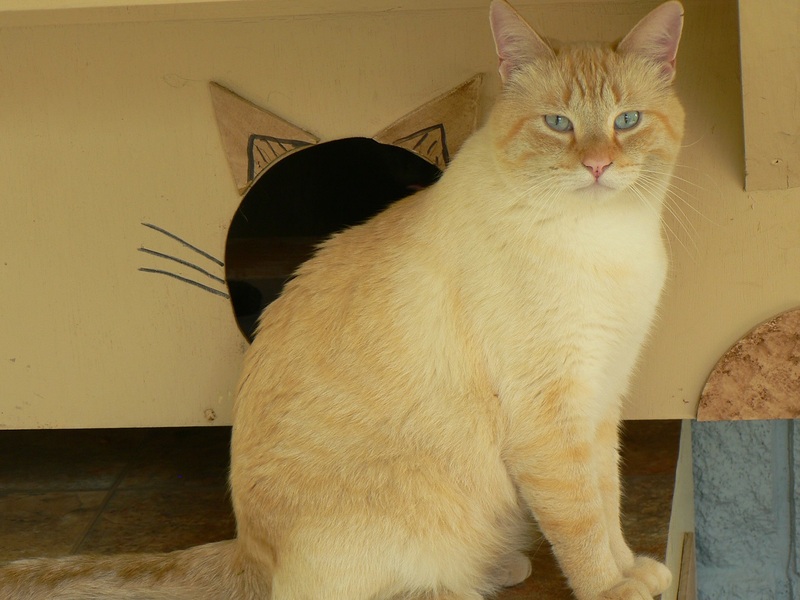 We feel the same about our own cats, so when you board with us, we treat your cat as our own. We never charge extra for spending time with your sweet fur face. We are happy to give any required medications to your cat, and if your cat needs a visit to the vet while in our care, no problem! No extra charge for this service (except for vet costs). You’ll never have to worry when your cat is with us. 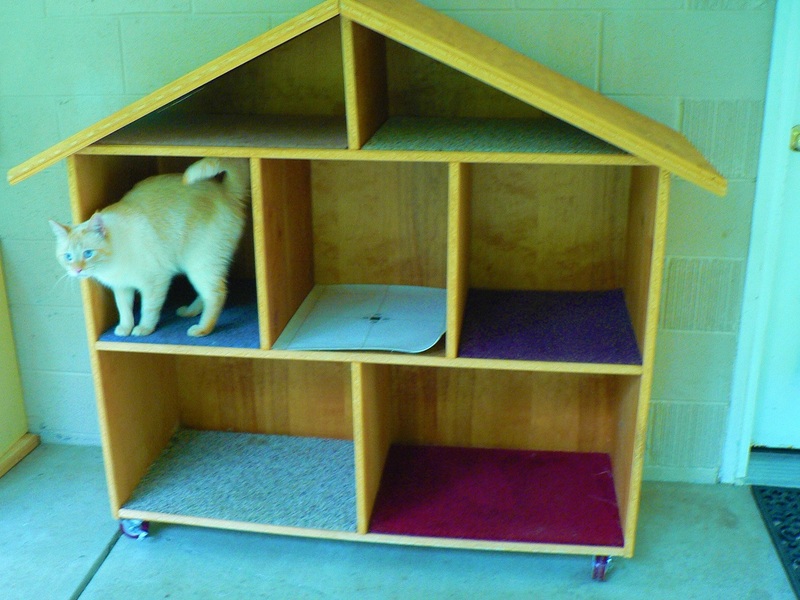 Your cat can stay in their individual quarters, spend time in a common space, including an outdoor patio (a.k.a. 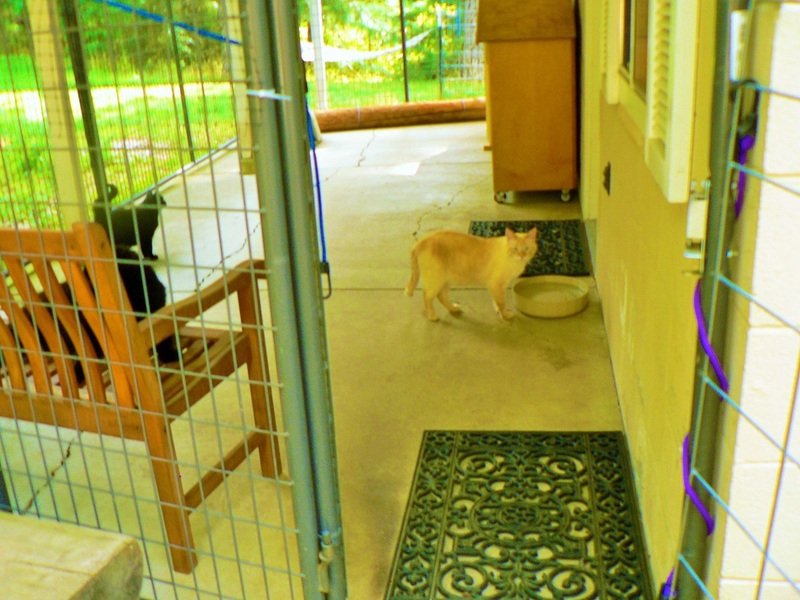 "catio"), or go in and out. We don't charge extra for spending time with your little mouser, giving medicine, giving any extra care your pet may need, or getting your cat to the vet if required (except any vet charges incurred). We care for your pets as we care for our own.